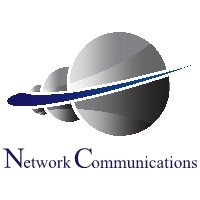 Thank you for ordering from Network Communications. If you have any trouble ordering please call 888-763-1464. After each item selected is placed in the shopping cart, click on the back button of your browser to continue shopping!